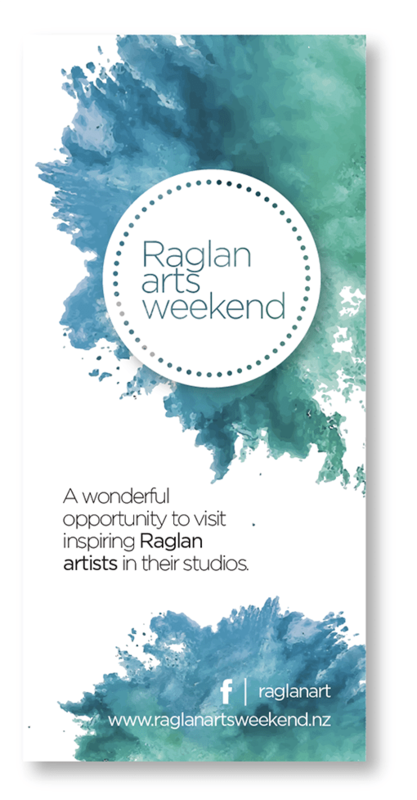 Registrations for 2019’s Raglan Arts Weekend (RAW) have now closed and a whopping 37 artists have signed up to be a part of the open studio weekend over Easter. 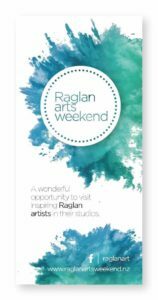 RAW coordinator Nicky Brzeska says the event, a firm favourite for art aficionados across the country, promises to continue to wow with 14 new artists and many of the established favourites taking part. “We’re blown away by the number of sign-ups and the diversity in talent that we’re seeing this year,” Nicky says. “Along with some amazing painters, mixed media artists, photographers and ceramicists, we also have tattoo artists, those who forge steel, a furniture carver, a weaver, a floral designer and even an artist who works with dyed beeswax,” she says. New artists for this year include – Pauline Abrahams, Marianne Aschenbrenner, Karin Bettley, Vince David, Hope Didsbury, Mike Haugh, Greg Hogan, Catherine Houston, Ross Jones and Catherine O’Kelly – both emerging artists last year, Brodie Reynolds, Jess Santorik, Raglan Buds and the Raglan Writers’ Collective.